Once you've added more than 3 characters, you can hit enter/click the search icon. The results will display all order statuses not just the ones filtered. 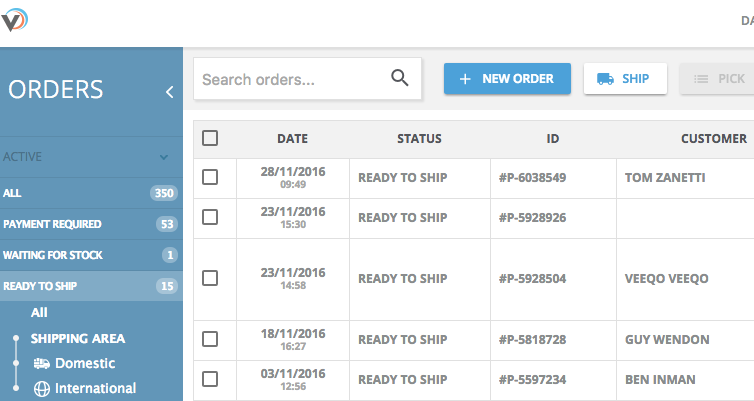 You can also use a Barcode Scanner to bring up orders using the barcode on the order invoice or the products SKU or product barcode.